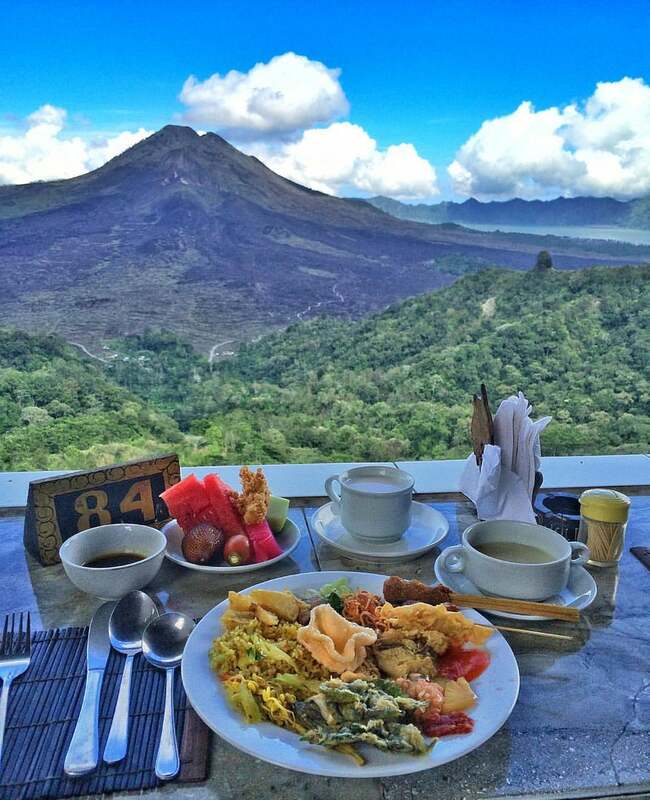 Sari Restaurant Kintamani is buffet restaurant in Kintamani which offers magnificent view of Mount Batur across the lake. Why Sari Restaurant Kintamani is special ? Sari Restaurant Kintamani is buffet restaurant in Kintamani which offers magnificent view of Mount Batur across the lake. If you're looking for great view and romantic lunch then this is the right place to stopping by. 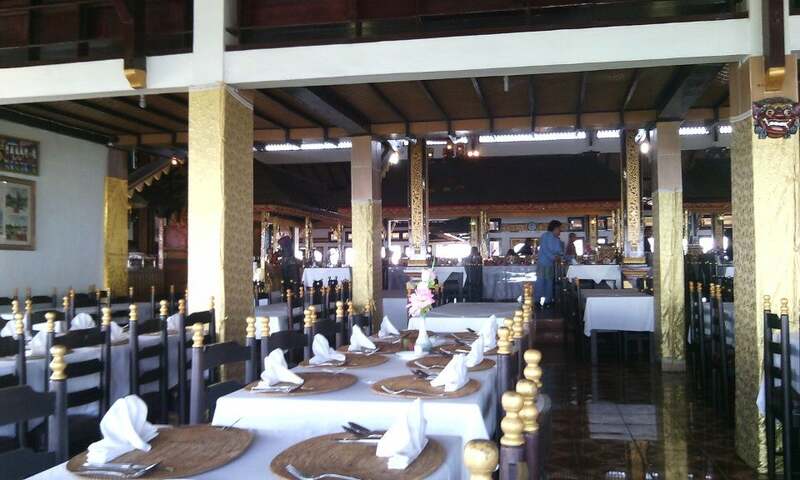 Sari restaurant serves a wide selection of local cuisine in the form of a buffet lunch menu, ala carte menu, and many more options and of course if there is a demand for a particular menu, Sari restaurant is ready to serve. 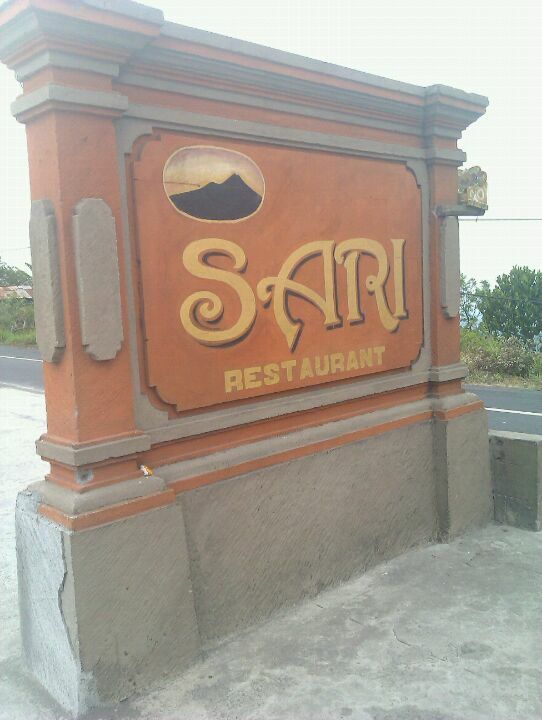 How to get to Sari Restaurant Kintamani? Sari Restaurant is located on Jalan Raya Penelokan in Kintamani. The best way to get there is taxi. 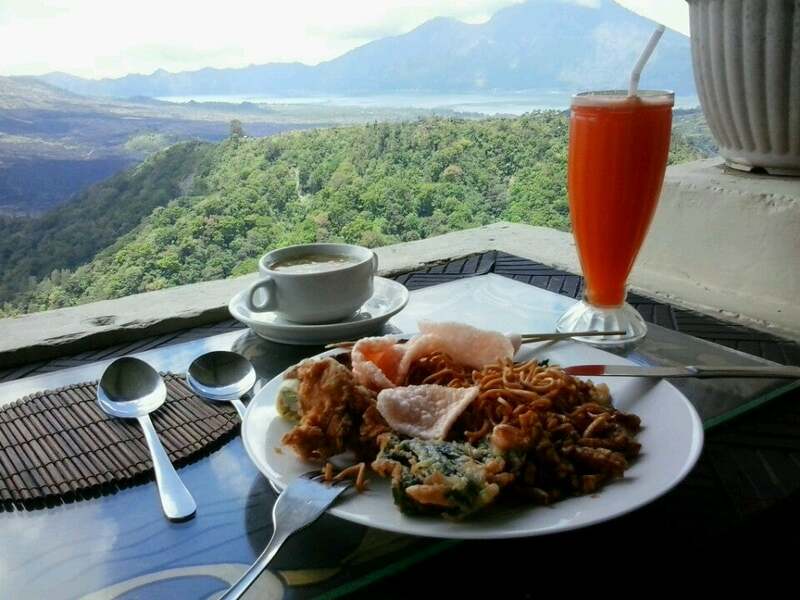 Among a handful of restaurants with a view overlooking the famous volcano & lake in Kintamani, this is one of the few that is 'halal' a.k.a. no pork. Buffet with a better service than the rest, IMHO. Remarkable place, try to have your meal while the clouds is near to you, it's like you can reach it. With the lake and the mountain in front of you makes most of the guests come here not to have food but to see the view. Thank you for giving me local price as an Indonesian for lunch buffet so I can see this beautiful place..